Putting frustrates every golfer, no matter their skill level. If you’ve ever seen a Pro on the Tour miss a 2 foot putt, you know that everyone is susceptible and just as frustrated. 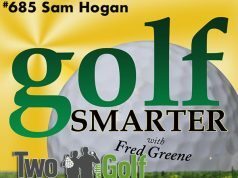 PuttingZone.com founder Geoff Mangum is convinced that whatever method of reading putts your using won’t help because all you’re doing is guessing. 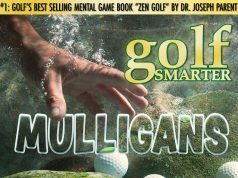 But after decades of research into the science of dropping the ball in the cup, he has concluded that there are four elements to successful putting, and he’s trained teachers around the world to use adopt his theories. 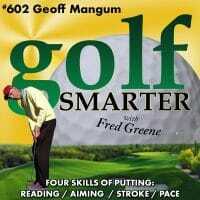 It’s been nearly five years since Geoff has been on Golf Smarter, and we happily welcome his return. 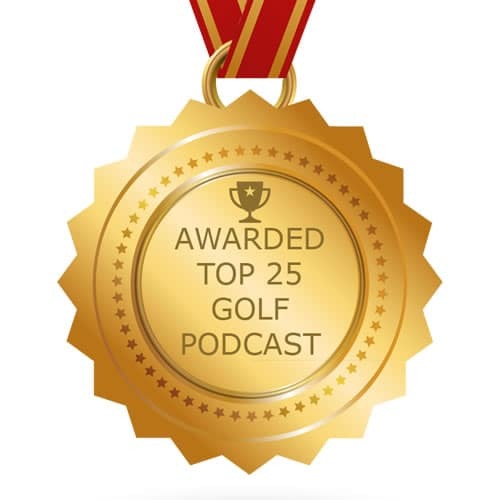 To hear more from Geoff on Golf Smarter, check out episodes 37, 134, 313, 314, 349 & 350.